In this course, you will learn to master your BERNINA Sewing machine. Learn to care for your machine, and how to use specialty functions to customize your machine’s settings to your needs. You’ll learn to use the most important utility stitches on your machine, such as straight stitches, overlock stitches, long stitches, blind hem, and buttonholes. In addition, you’ll learn about the many creative options of your machine, including decorative stitches, combi mode, free-motion stitching and more. 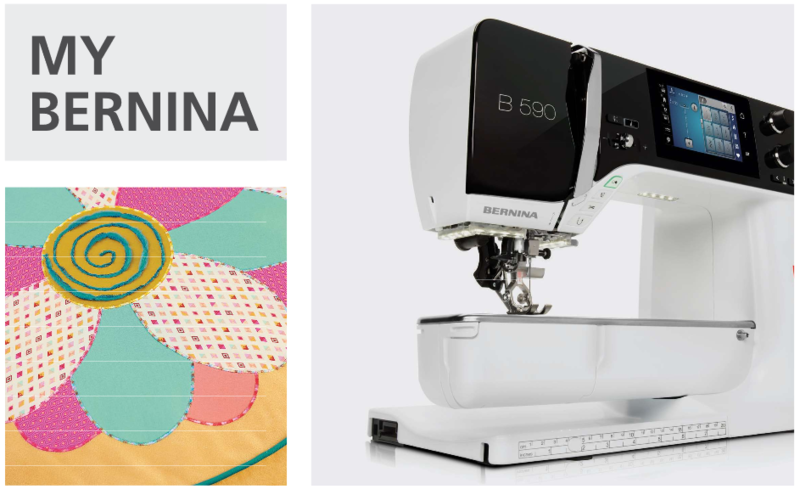 We will work step by step through hands-on activities from the My BERNINA Sewing Mastery Workbook. Printed out copy of the BERNINA Sewing Mastery Workbook. This class is for current line BERNINA Sewing Machines: 4 Series, 5 Series, 7 Series and 8 Series.